Girls at Al-Taqwa College have been banned from running at sporting events because the principal believes it may cause them to lose their virginity, former teachers claim. The schools regulator, the Victorian Registration and Qualifications Authority, is investigating the allegations, which have been referred to the state and federal education ministers. 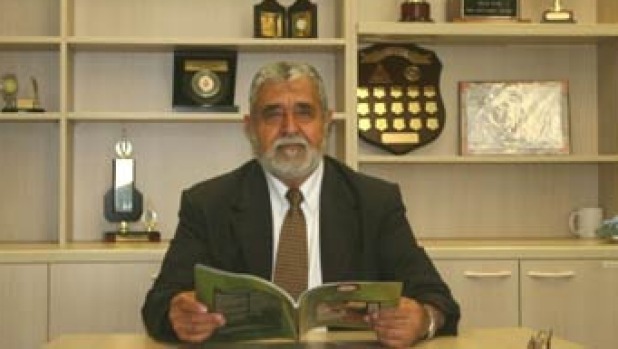 It follows revelations in The Age last month that the principal of the Islamic school, Omar Hallak, told students that Islamic State was a plot by Western countries. n a letter sent to the education ministers this week, a former teacher said female students were being discriminated against at the Truganina school. “The principal holds beliefs that if females run excessively, they may ‘lose their virginity’,” the letter said. The former Al-Taqwa teacher said Mr Hallak prevented the female primary school cross country team from participating in a 2013 and 2014 district event. They said Mr Hallak was unaware that female students had been training for the event and intervened when he realised they were set to compete. The teacher said they had worked at another Islamic school where female students were encouraged to take part place in any sporting event. Concerned female students expressed their concerns in a handwritten letter to the principal, saying it was unfair that the cross country event had been cancelled. “It was really shocking to find out it has been cancelled because of the excuse girls can’t run,” the students said.